Last week, we celebrated the opening of Brain Life Center with owners David Sanders and Julie Lamphier and their incredible staff. 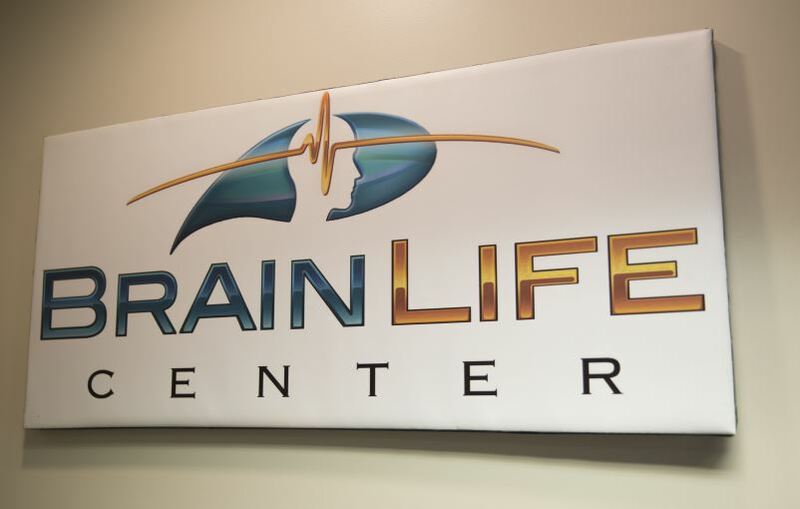 Brain Life Center offers patients a non-invasive method for facilitating greater balance and harmony in the brain. 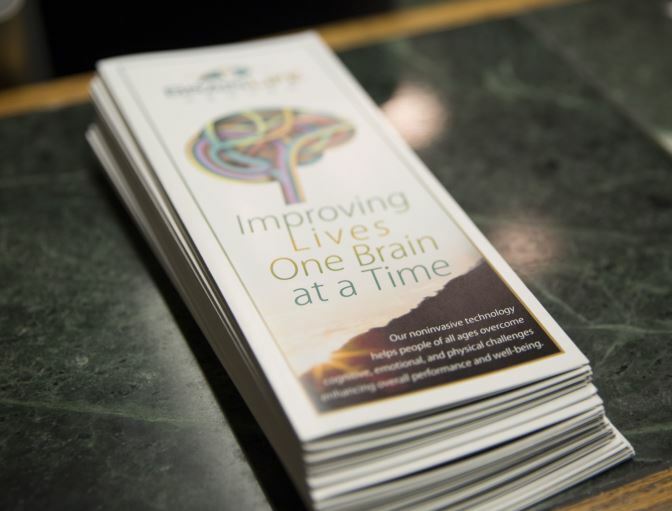 They are able to help people of all ages overcome cognitive, emotional and physical challenges in their lives. It was wonderful to see their facility in order to gain a better understanding of the technology they use to optimize the brain’s activity. This technology passively supports the brain to self-regulate back to its healthy state. 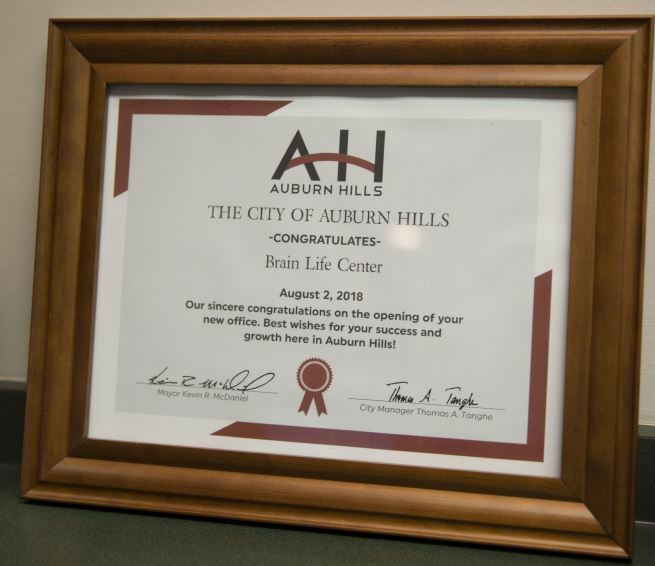 Brain Life Center is located at 3252 University Drive in Suite #165. We wish them much success in Auburn Hills!